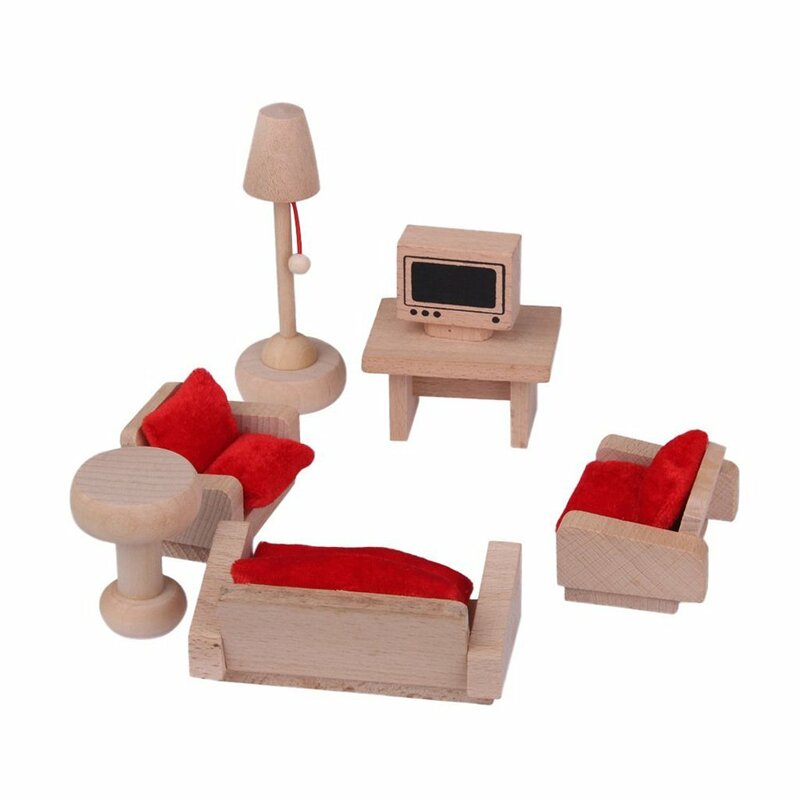 The best gifts for children delicate wooden toys. High degree of simulation All doors can be opened. 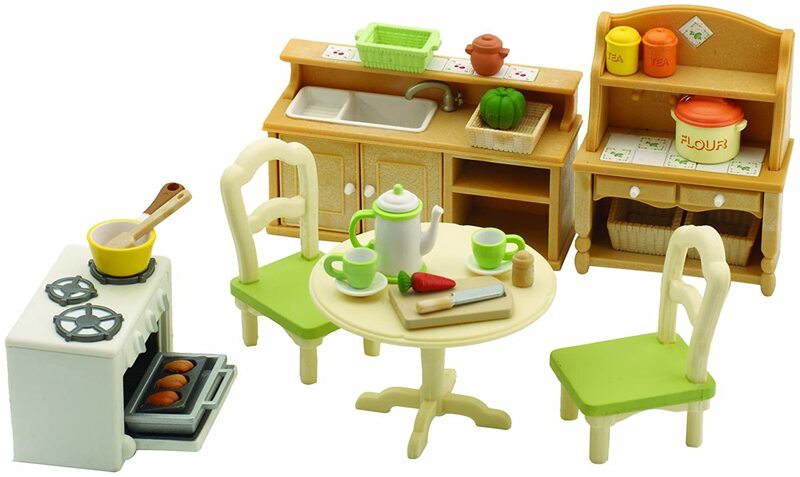 Pefect for children to play, home shows, collect, decoration. Comes with a transport box for easy storage. 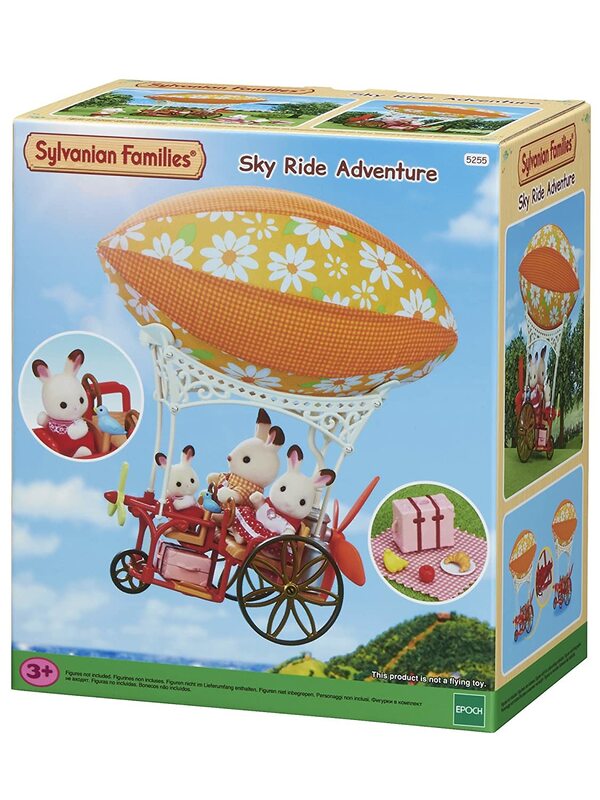 This item is not only used to be the best gifts for children, also designed to nurture children's creativity and imagination. this products inspire exploration and enrich children's lives in a way that's as engaging as playtime itself. - Double sofa size (L × W × H): Approx. 6.2cm × 3.7cm ×4.6 cm. - Single sofa size (L × W × H): Approx. 9.4cm x 5cm x 4cm. - Table lamp size (length): Approx. 11cm. 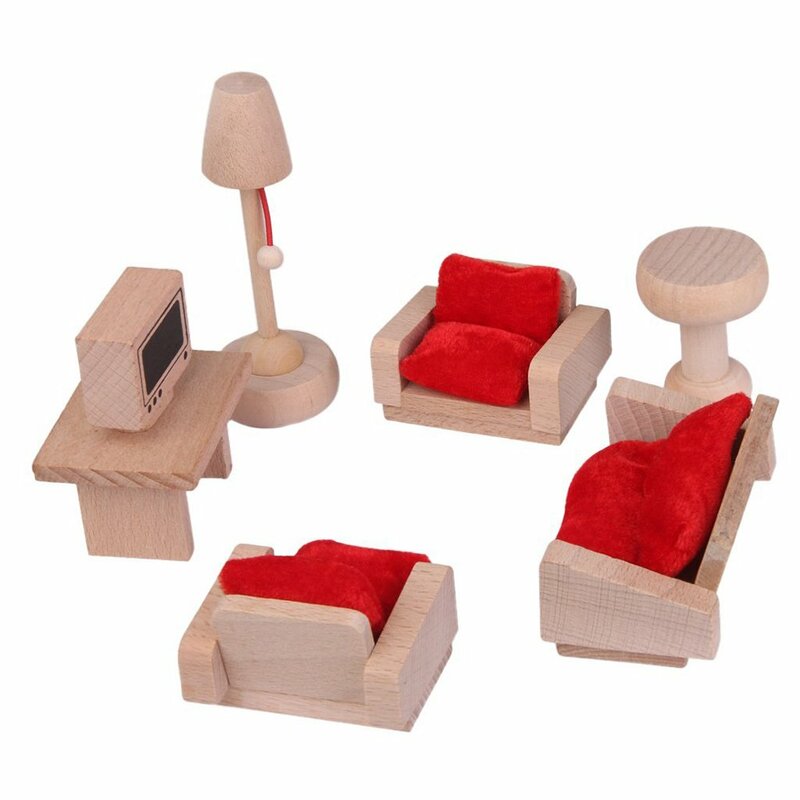 - TV Table size (width): 6.5 x 4.7 x 3.9cm. - Round Table Dia. : Approx. 4cm. 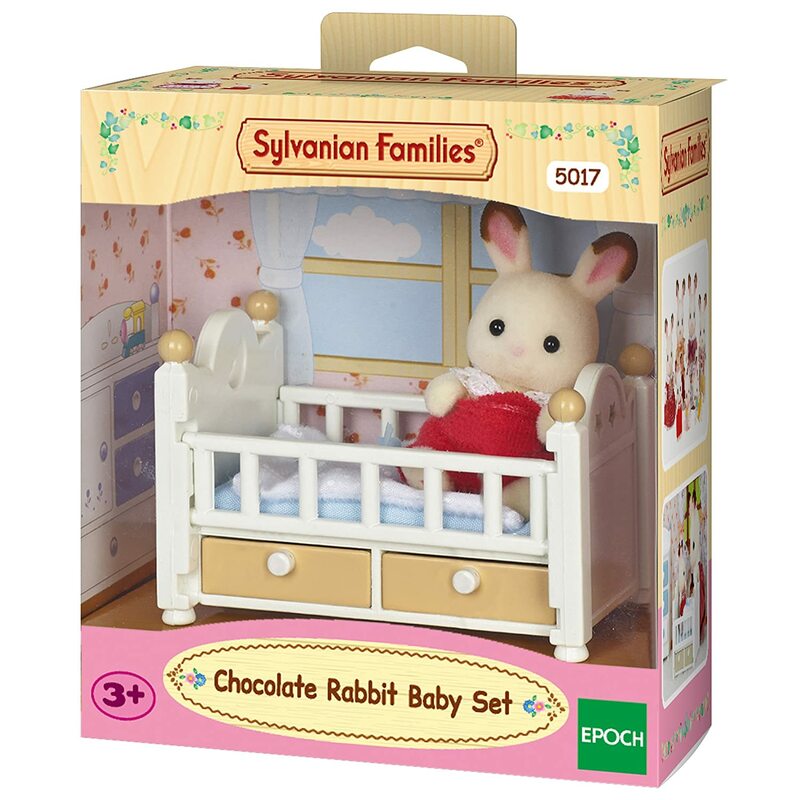 - The best gifts for children andamp; delicate wooden toys. - High degree of simulation andamp; All doors can be opened. 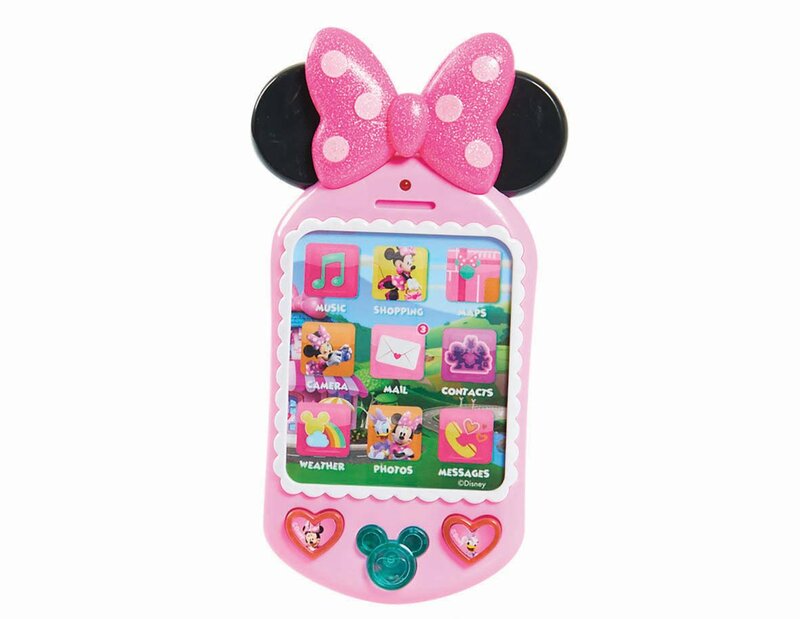 - Pefect for children to play, home shows, collect, decoration. - Comes with a transport box for easy storage. 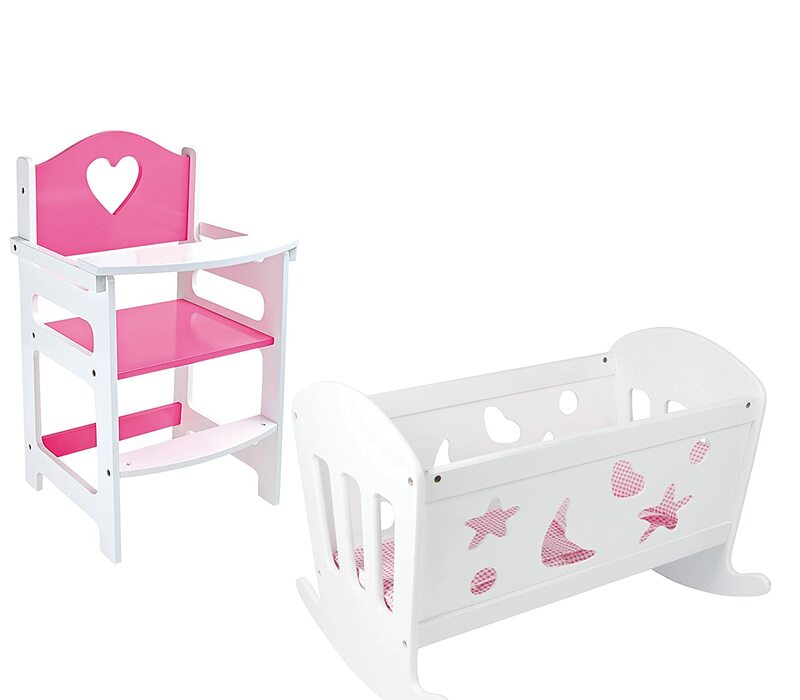 - Suitable for children 3 years and older. - For Scenes Building of Livingroom, Kitchen, Diningroom, Restaurant, Bar, Shop, Garden, etc. Good set fits well. Took ages to arrive though. Lovely design, perfect for my daughters dolls house. Arrived fast ! Looks very nice as In image , seems good quality . Perfect for doll house. Been thrown around by the kids as expected but still in one piece haha.